This original etching print was made in 2008 and limited to 75 only, the image size is 58×72 and the sheet size is 79x108cm. Etching House has available limited stock and welcomes 12 months Lay buy. 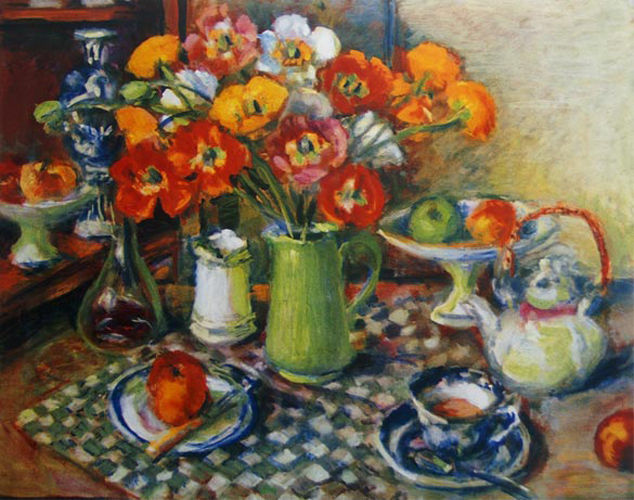 Etching House buy all types and size Margaret Olley Oil Paintings, Etchings prints, Collagraph, Digital Giclee reproduction fine art prints.